Visitor Messages for David K.
2017 Topps Fire cards now at Target! 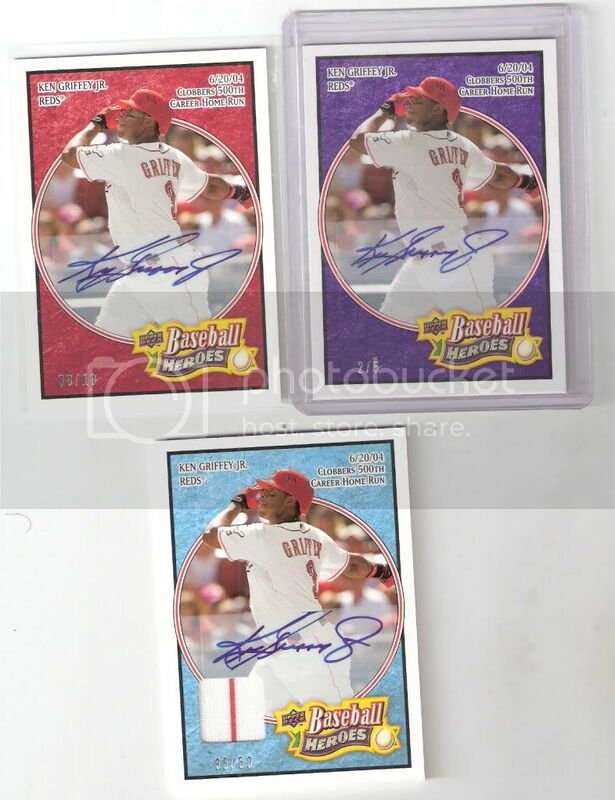 2008 UD Heores Ken Griffey Jr. auto/gu final rainbow cards! 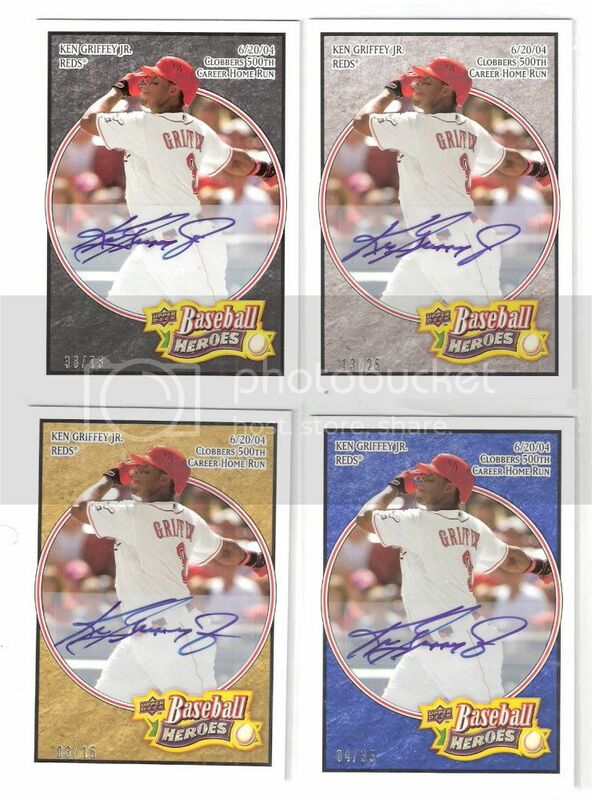 2008 ud heroes Ken Griffey Jr. auto/gu rainbow set continues! 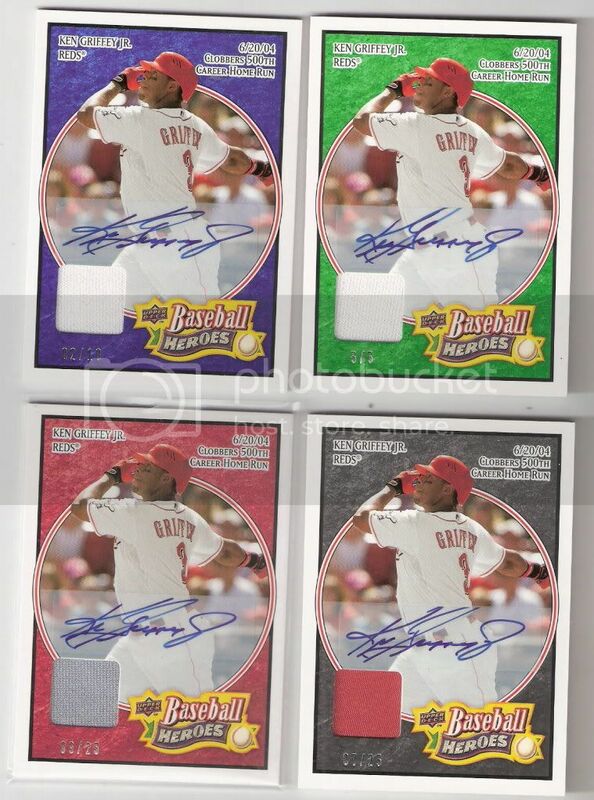 K. Griffey Jr. Auto rainbow set from 2008 ud heroes!